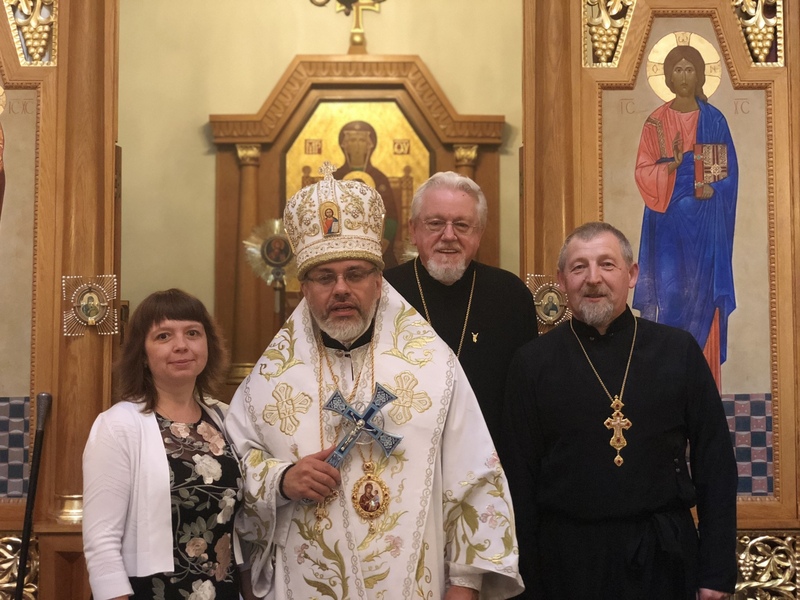 His Eminence Archbishop Daniel celebrated the tenth anniversary of his consecration as bishop with a special Divine Liturgy on May 12th - marking also the 17th anniversary of priestly ordination. 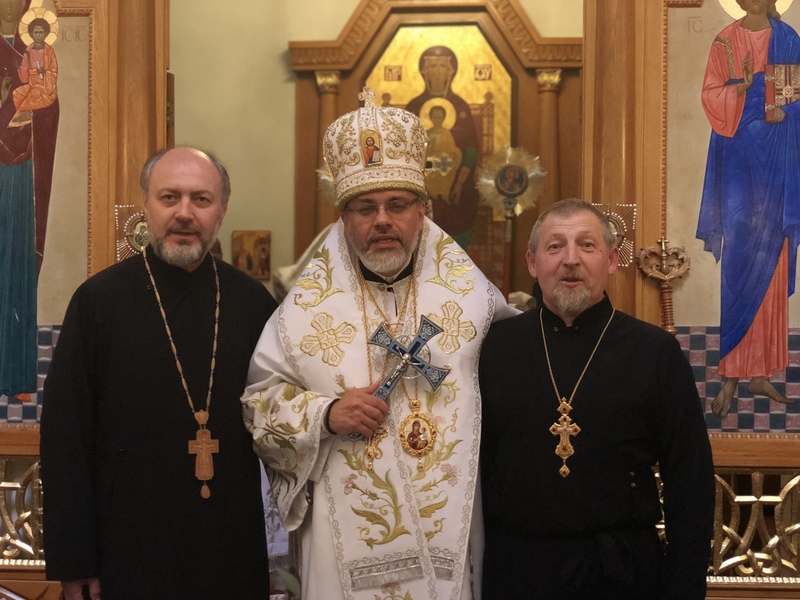 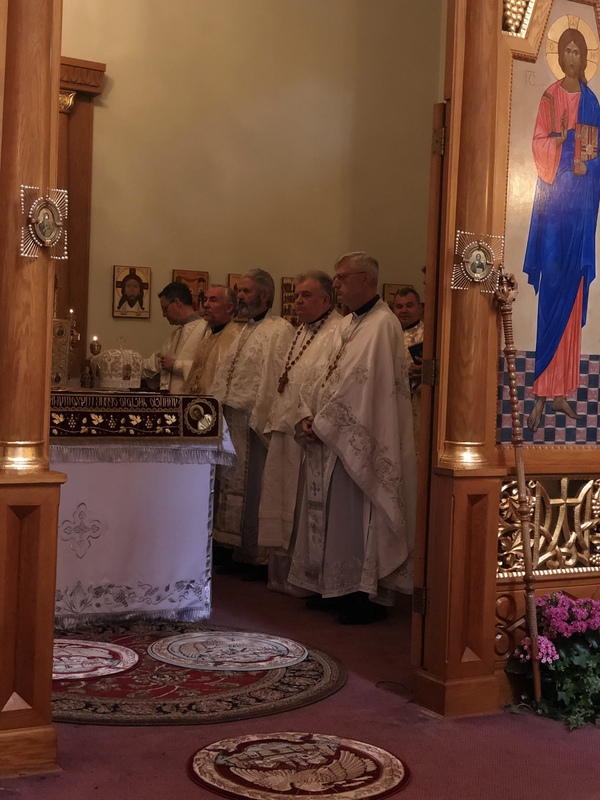 More than thirty priests and deacons from throughout the Metropolia participated in the Divine Liturgy at St Andrew the First-Called Apostle Ukrainian Orthodox Memorial Church in South Bound Brook, NJ, the very same place of ordination, for back than Fr. 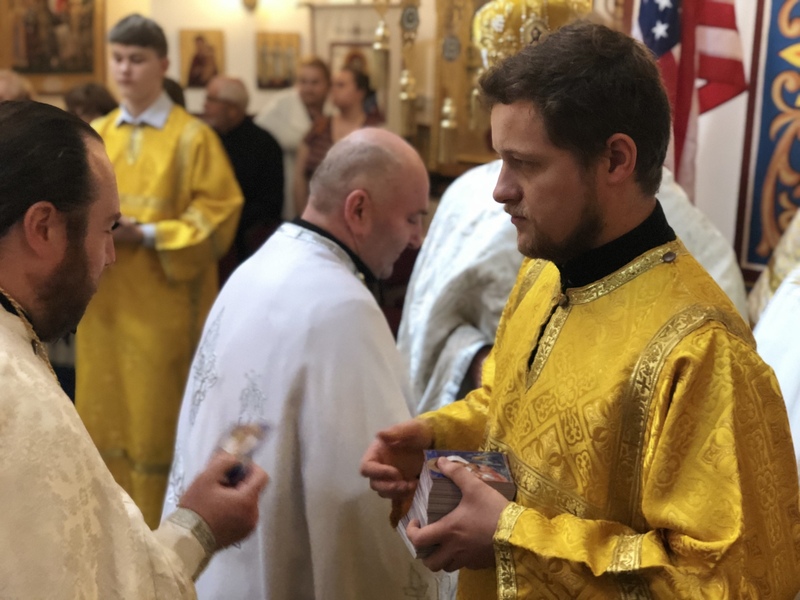 Volodymyr Zelinsky, who was ordained to the Holy Priesthood by His Eminence Metropolitan (Archbishop) Antony. 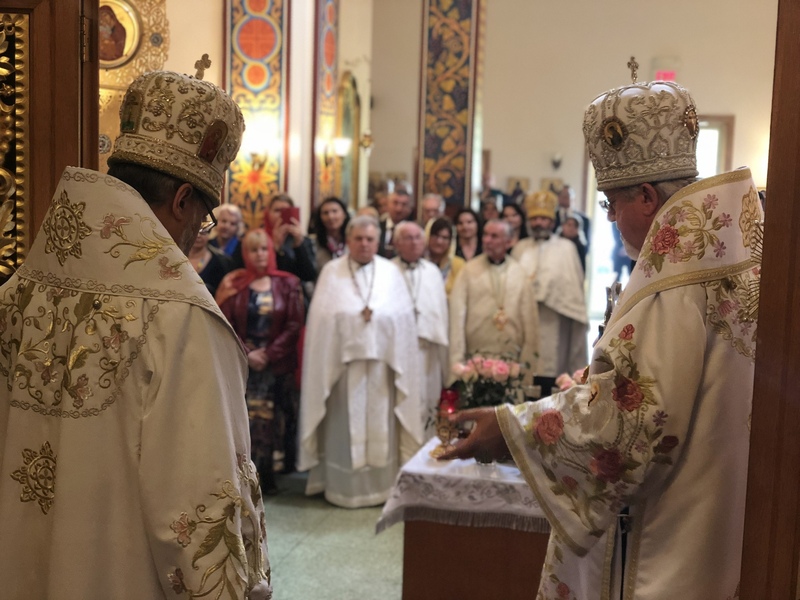 The church filled with the clergy and faithful from all over the Metropolia of the Church had only standing-room-only space, gathering the faithful that converged from throughout East and West Coast of the US to commemorate the archbishop’s tenth anniversary of service to the Church. 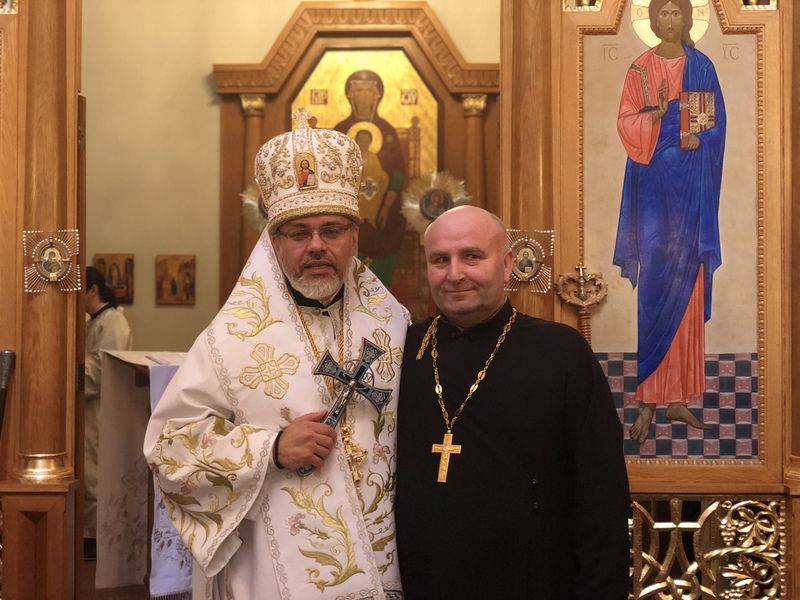 In his homily at the anniversary Liturgy at the Memorial Church, Metropolitan Antony noted that all people are called to a vocation. 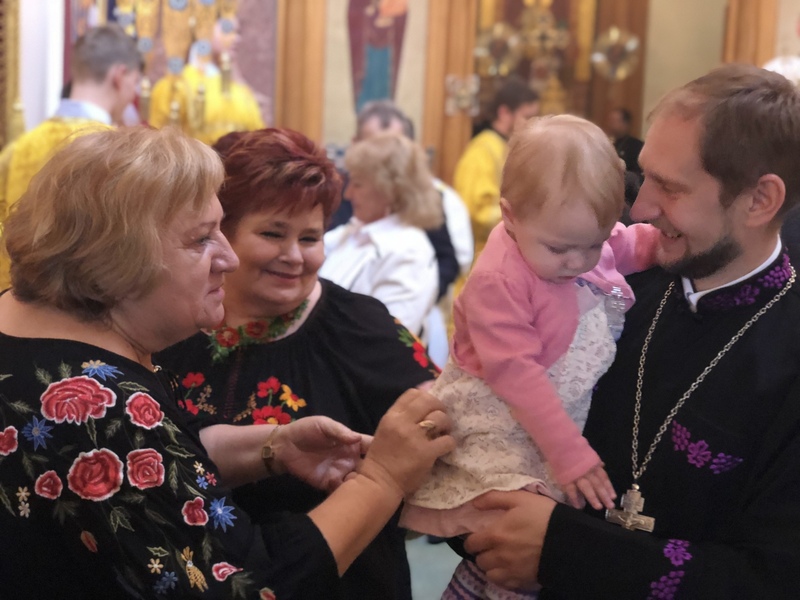 For some, that might involve a call to married life, etc. 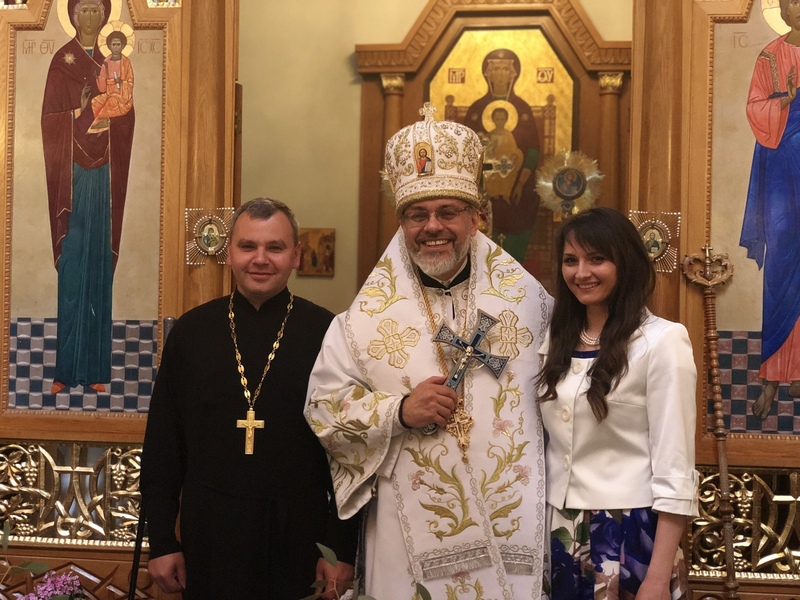 Some are called to a profession of service, such as in the fields of teaching, medicine, government work or the military. 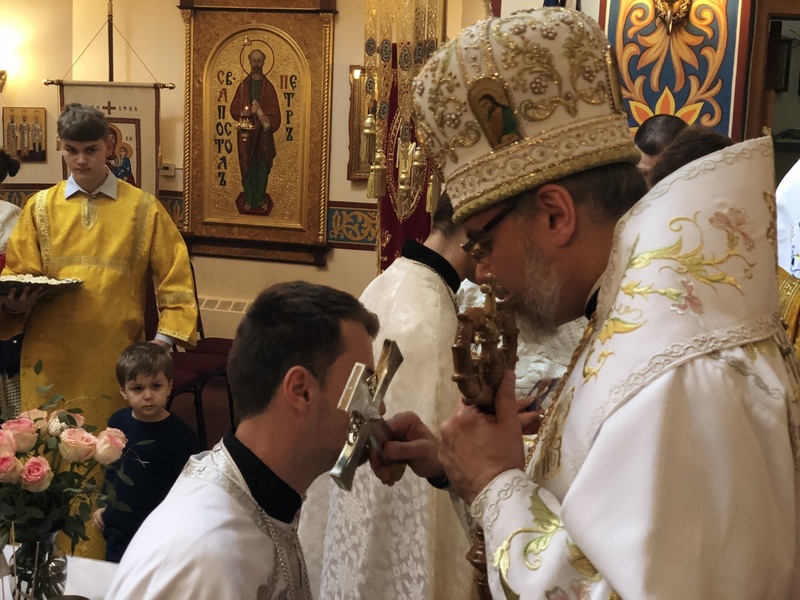 And some are called to the priesthood, to follow Jesus the high priest and share in the redemptive work of Christ in today’s world, the Metropolitan said. 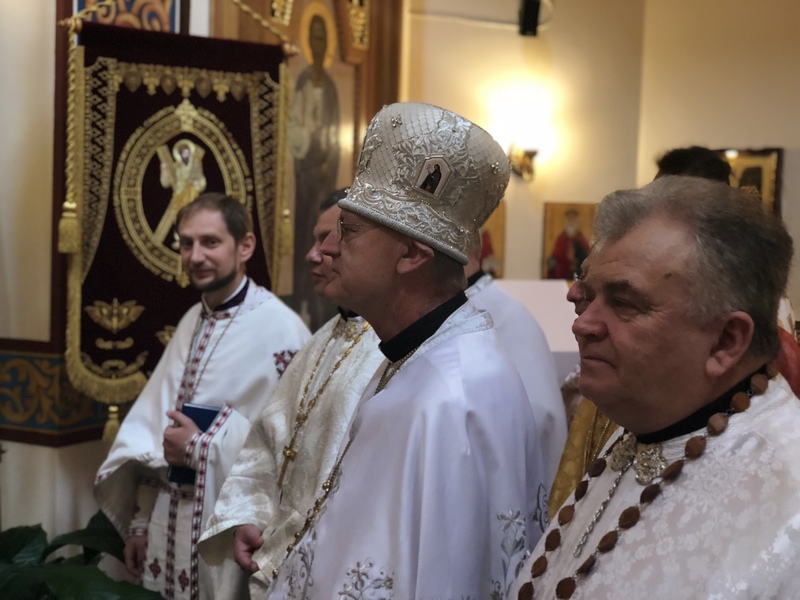 He noted that as he installs new pastors at parishes, he emphasizes the work of priests in building up church unity, celebrating the Holy Eucharist, passing on the Gospel through the Church’s teaching, and trying to unite oneself to Christ. 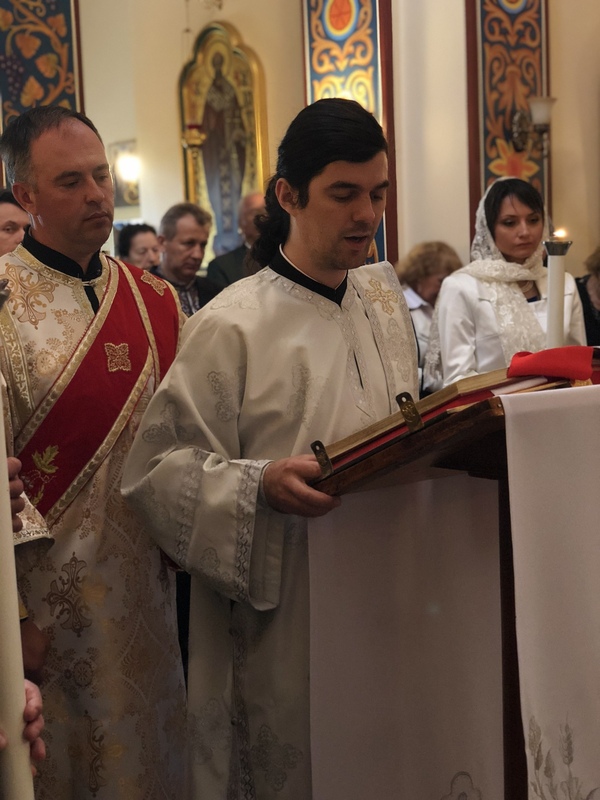 The parish choir, under the leadership of D. Michael Andrec chanted the prayerful responses. 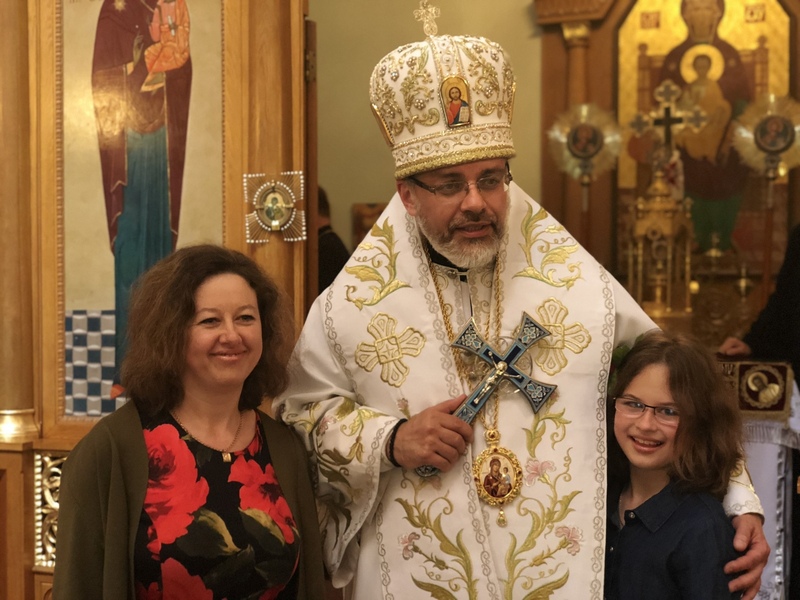 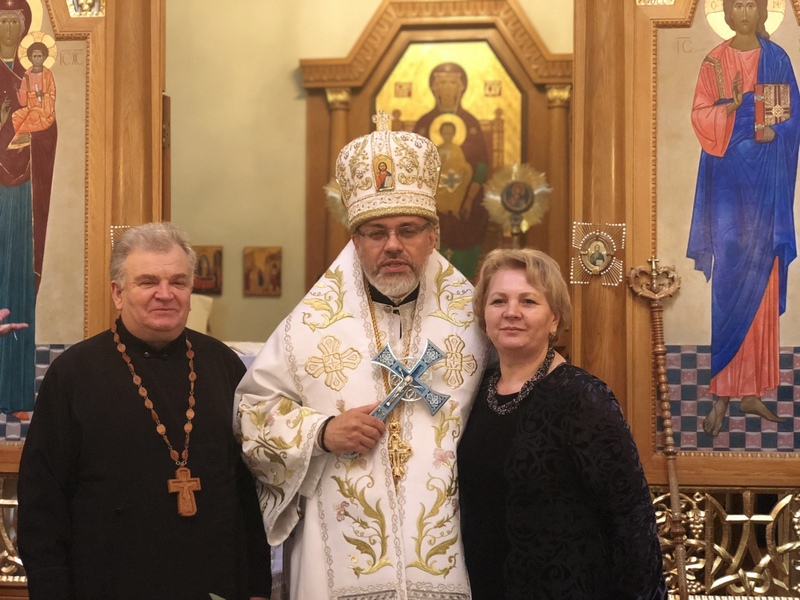 When reflecting upon his last ten years as bishop, Vladyka Daniel mentioned that there are three particular highlights stand out for him. 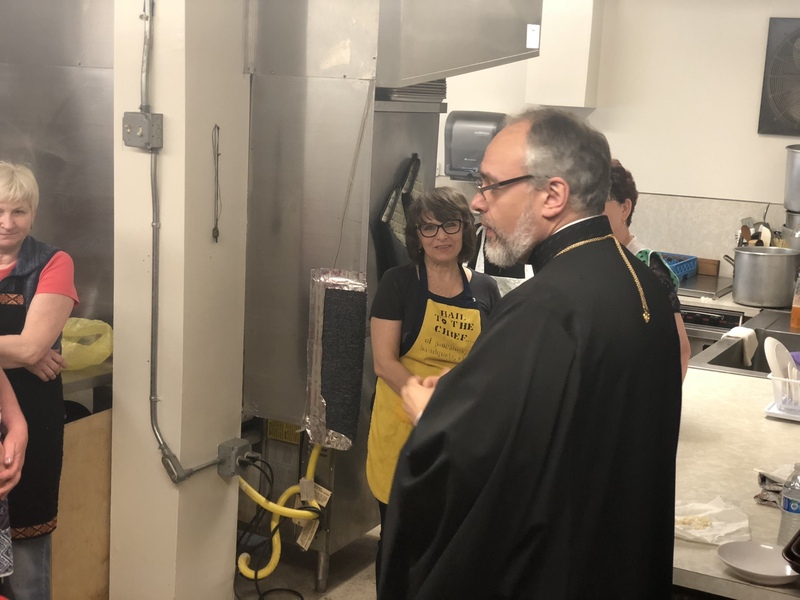 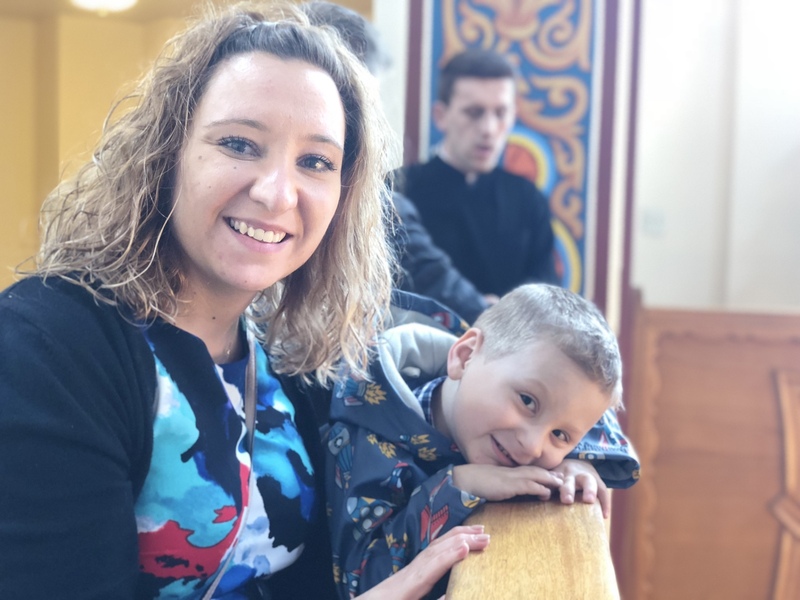 “Although there were many more highlights, I particularly enjoyed getting to know the priests of the Church and learning to build cohesive work with them; visiting the parishes throughout the Eparchy and spending time with parishioners in their parishes; and being present to seminarians and youth in our Seminary and Camp,” he said. 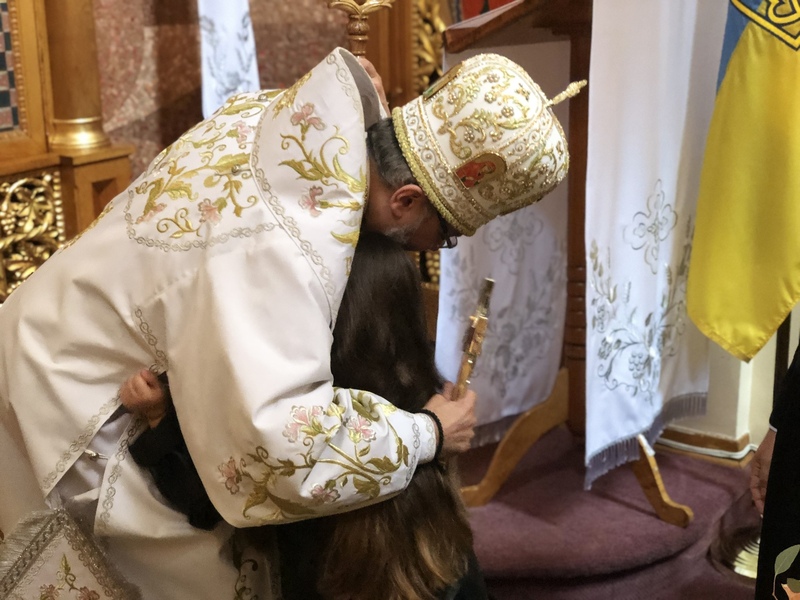 During his homily, Archbishop Daniel recalled the day he was asked to serve as bishop and responded with a “Yes” to God’s call, much like the Birth-Giver of God did more than 2000 years ago. 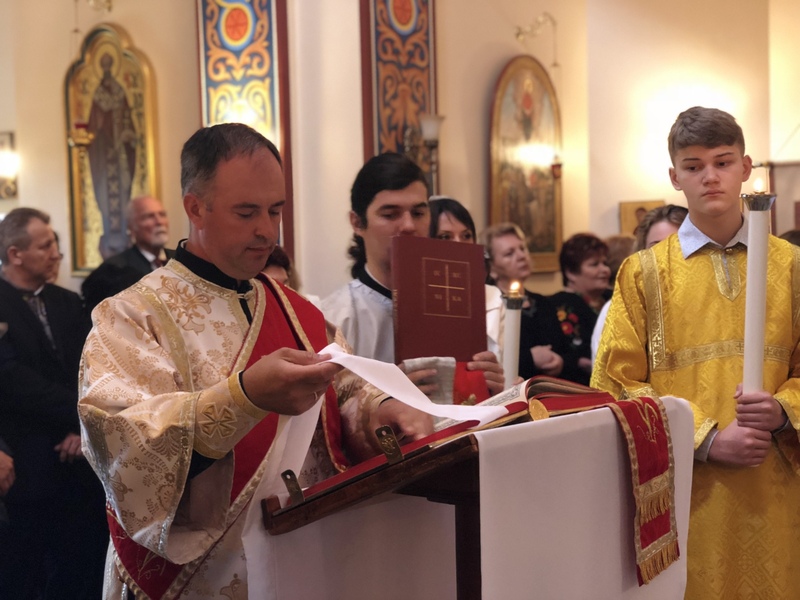 He called on all Orthodox Christians to also say “yes” to will. 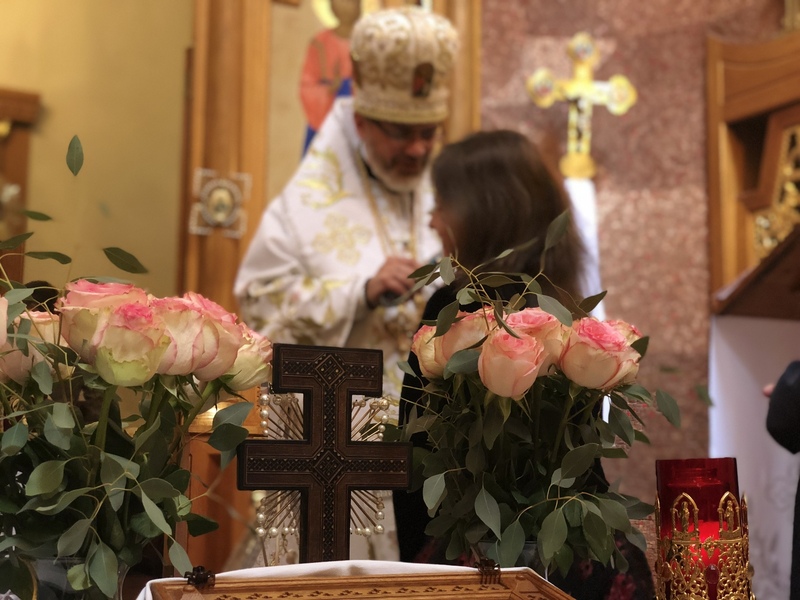 “Her simple, humble ‘Yes, Let it be done to me’ remains the hallmark and model for every person. 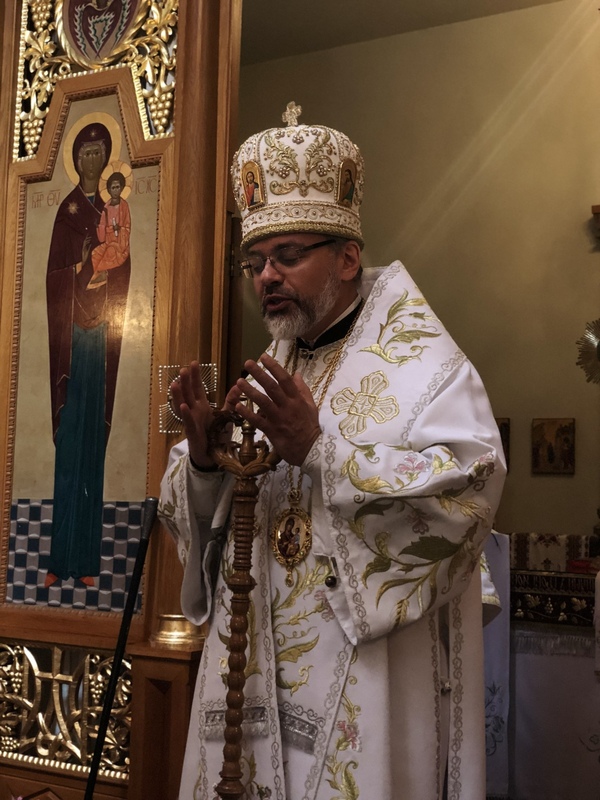 As our lives become more complicated and our lives become more polluted with so much false teachings, we need, as a Church, to take a step back and live in the humility of that simple, young virgin in Nazareth,” Archbishop Daniel said. 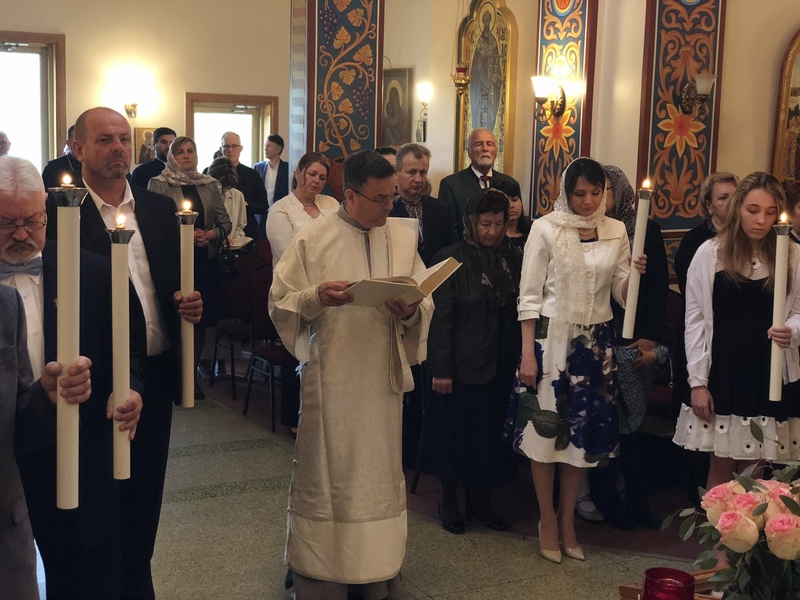 He called on everyone within the church to stand together in unity. 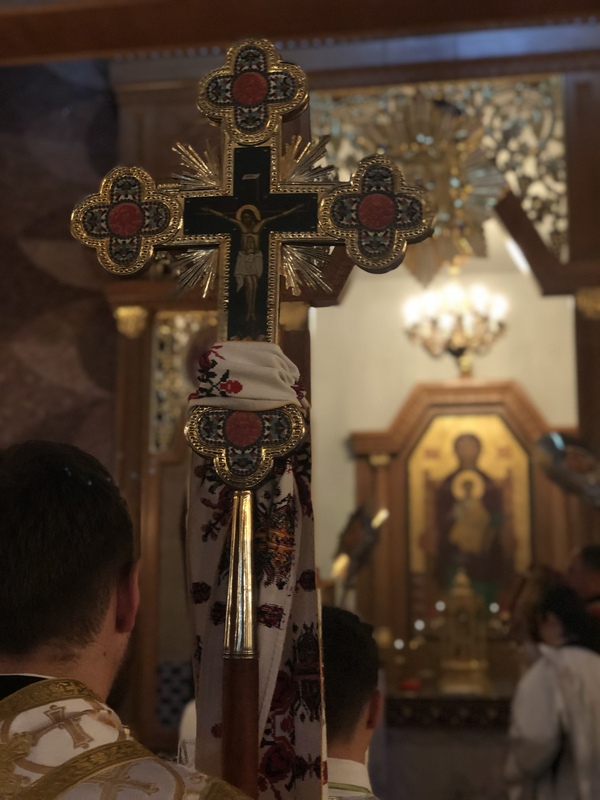 “The answer to our problems in daily life, the answer to our concerns, is Jesus Christ. 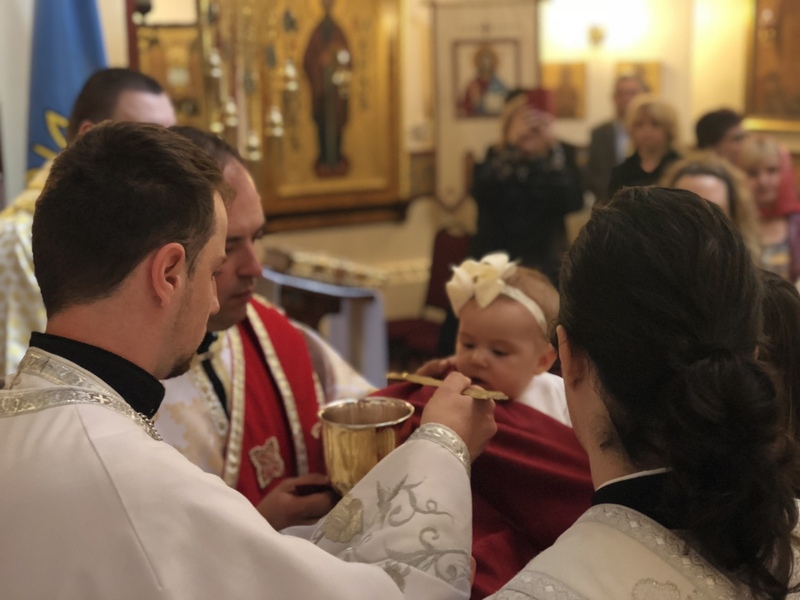 Through our baptism, Christ is alive in each one of us, deep within us. 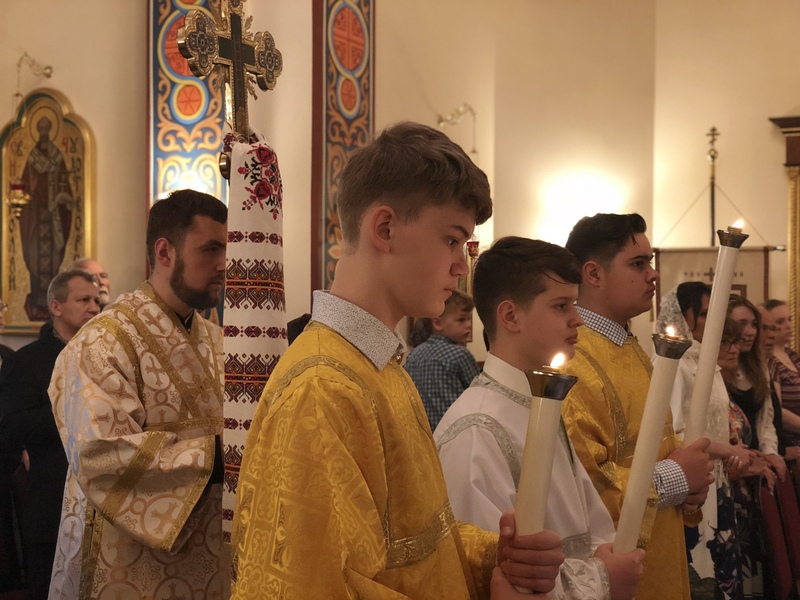 He is there. 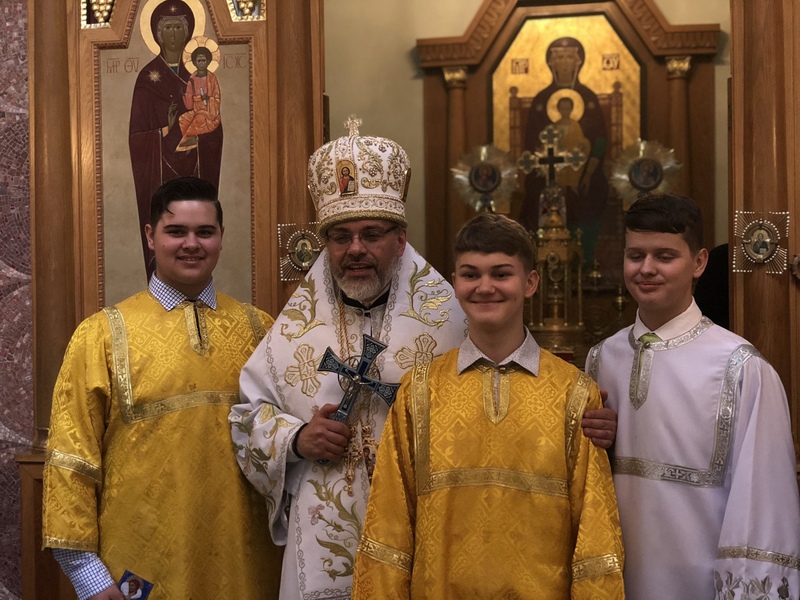 God lives in us, with us and among us. 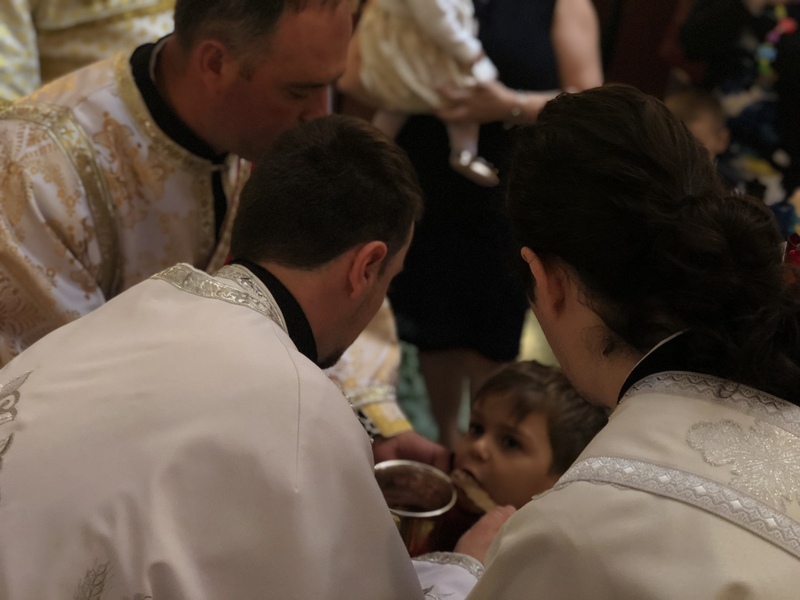 As we march forth in this world of ours, we march forth together, with Jesus among us. 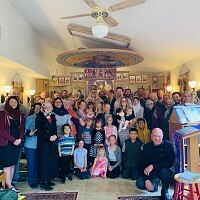 When we are gathered together in unity, he is there. 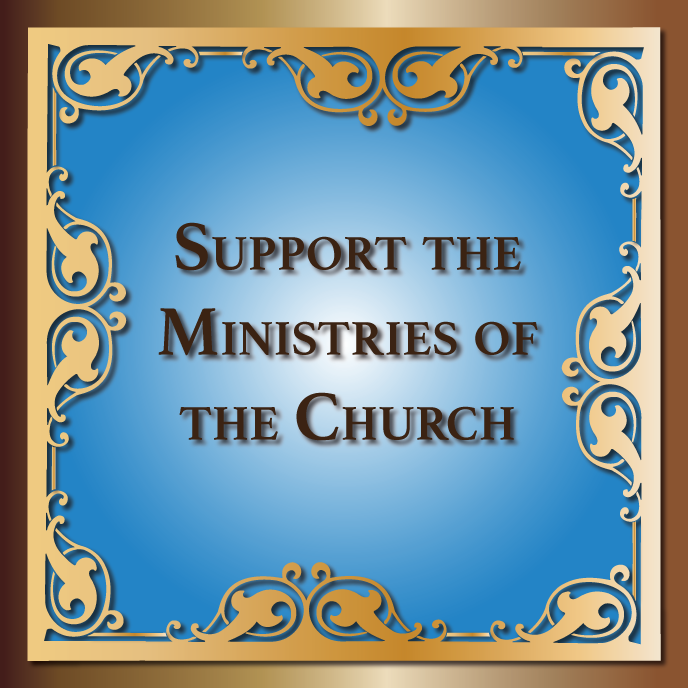 Let us continue to see God’s will in our own lives. 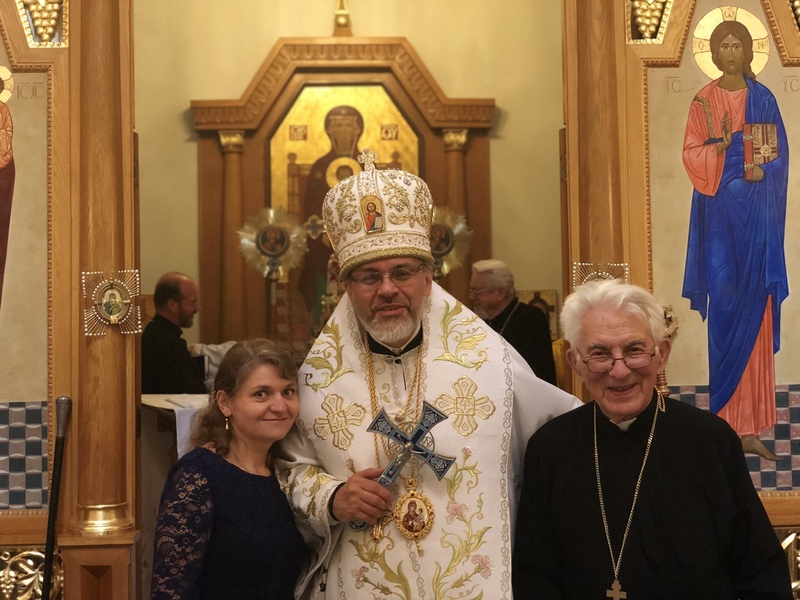 The Birth-Giver of God is the model of ‘Yes’ to God’s will,” he said. 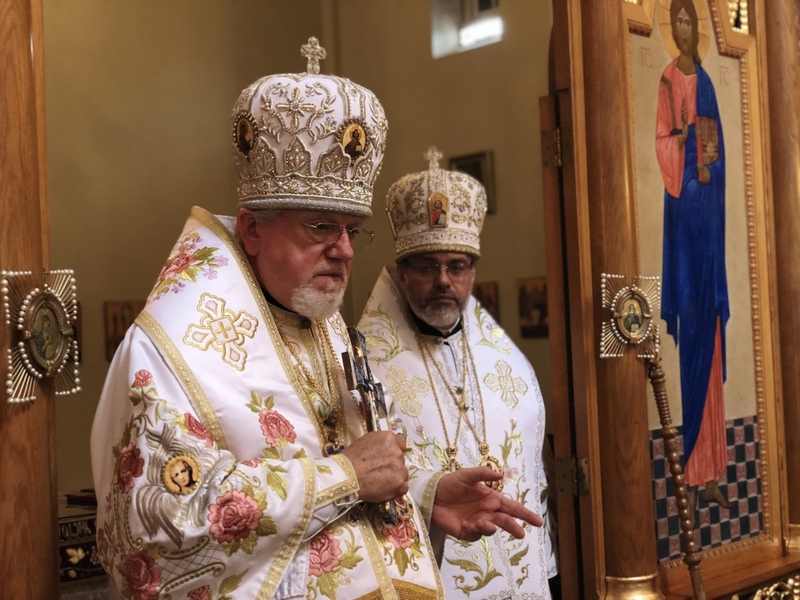 During the Liturgy, Archbishop Daniel chanted a special Memorial litany for his consecrating hierarchs of blessed memory: Metropolitan Constantine (UOC of the USA) and Metropolitan Nicholas (American Carpatho-Rusyn Orthodox Church) as well as for his long-time friend and mentor Protopresbyter Frank Estochin of blessed memory. 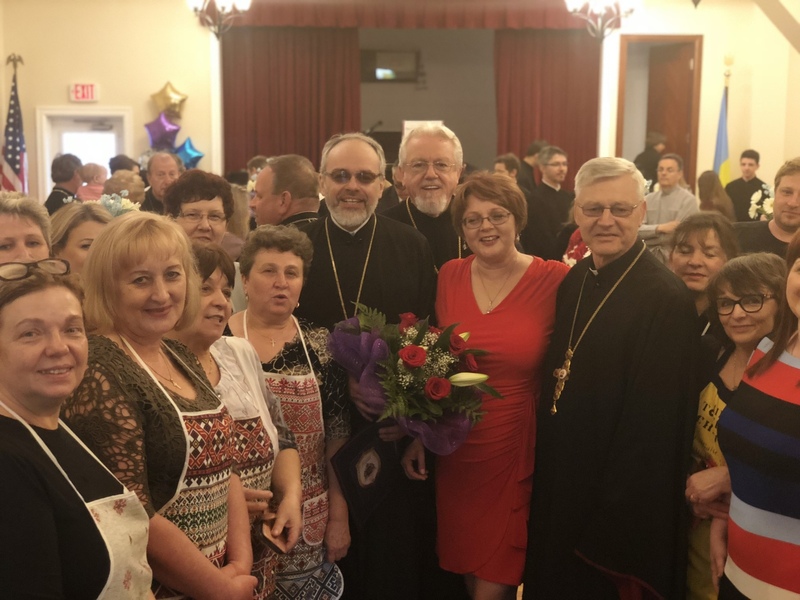 The day concluded with a festive luncheon prepared by the local St. Andrew Ukrainian Orthodox Memorial Church’s POKROVA Sisterhood, under the leadership of Pani Lesia Siwko. 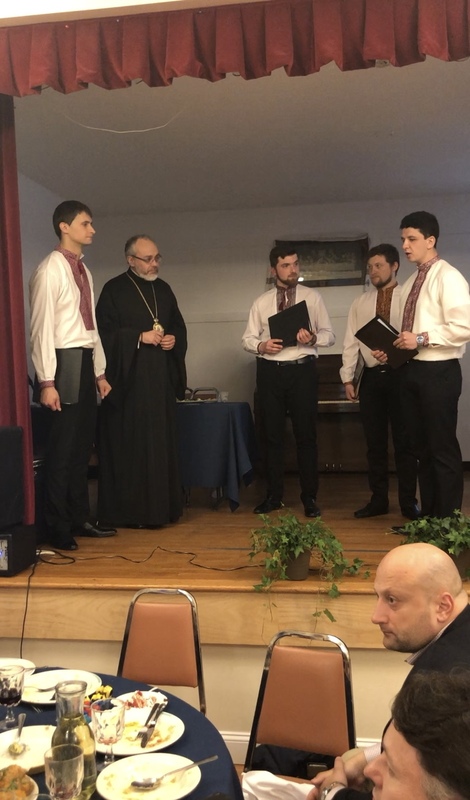 Seminarians of St. Sophia Ukrainian Orthodox Theological Seminary prepared a wreath of religious and ethnic Ukrainian songs in order to greet their spiritual father. 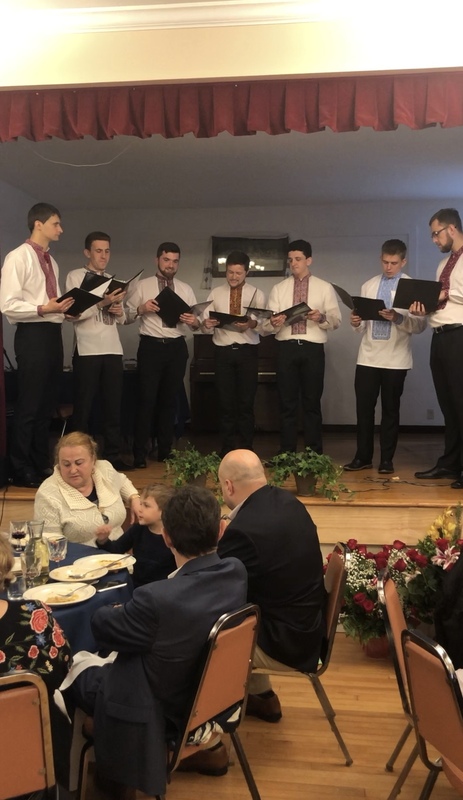 One must notice that the entire student body worked tirelessly for the past several weeks in order to create and to sing the most beautifully entertaining selection of the home-produced lyrics, etc. 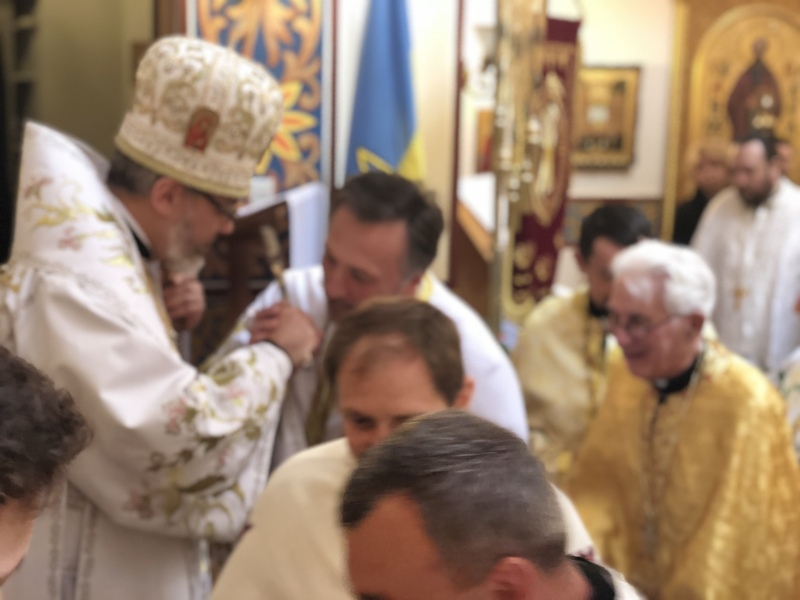 In conclusion of the service, Metropolitan Antony greeted Vladyka Daniel on the occasion of his ordination/consecration, reflecting upon the archpastoral ministry of Vladyka Daniel and the close cooperation that both bishops share in tending the flock of the Ukrainian Orthodox Church of the USA and Diaspora. 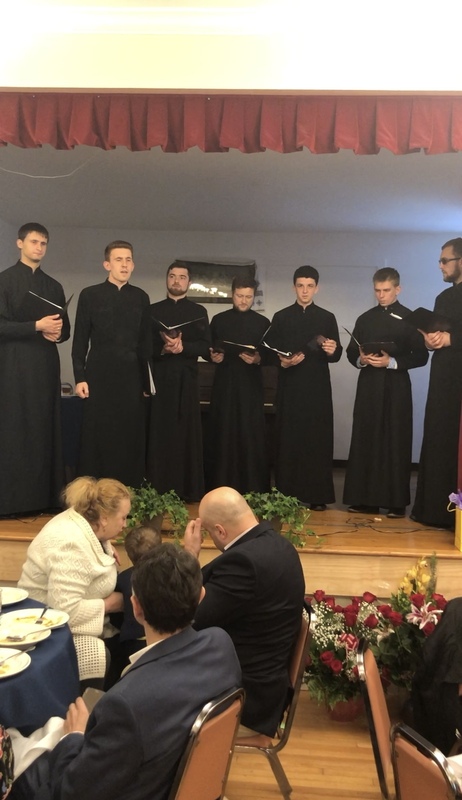 Prior to the bestowal of the final liturgical blessing, Vladyka Daniel thanked everyone in attendance for the their participation in the liturgical festivities.